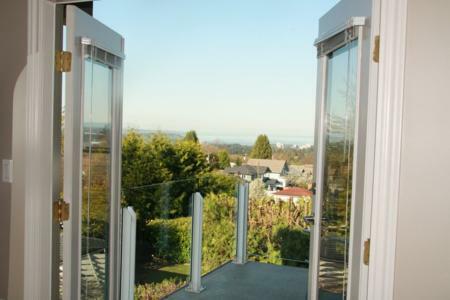 Modern west coast home with spectacular ocean views of harbor and islands and mountain views from second bedroom. 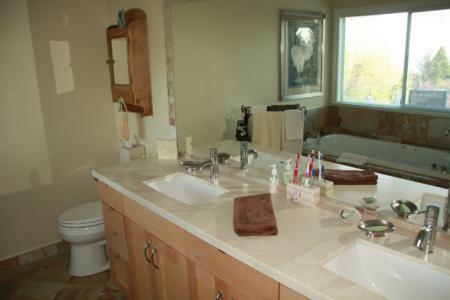 The home is 2,800 square feet, with three bedrooms and a large open concept kitchen with a centre island. 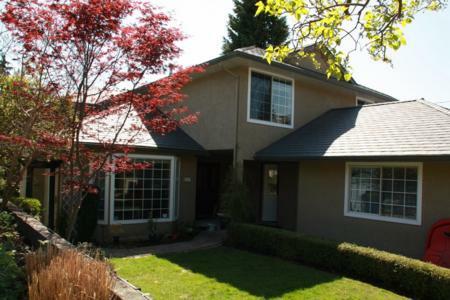 It has a large front foyer and living room with a vaulted ceiling. The main floor has a media room and an office/den. 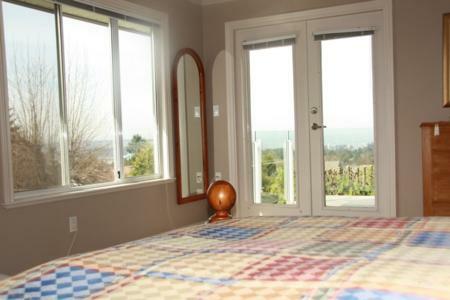 The master bedroom has a king size bed with an adjoining balcony that looks south and west over the city and ocean. 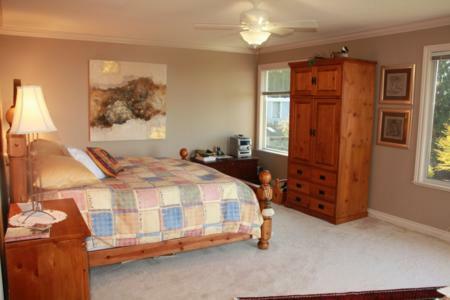 The master bedroom includes a modern 6 piece ensuite bathroom and large walk in closet. 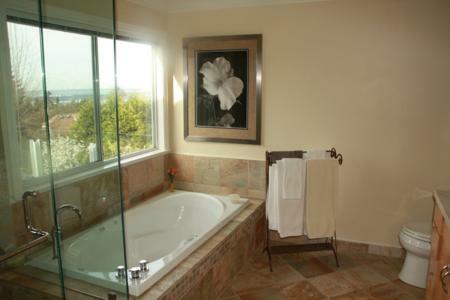 The second bedroom has a queen size bed and boasts both mountain views and the tranquil sounds of the waterfall in the front landscaped garden. 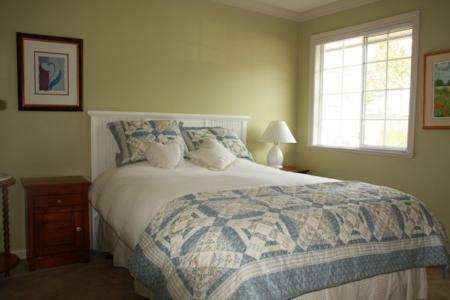 The third bedroom has double Murphy Bed and can also be used as an upstairs sitting room during the day. Children's books and toys are available that are normally used for grandchildren. The house has central forced air heating. 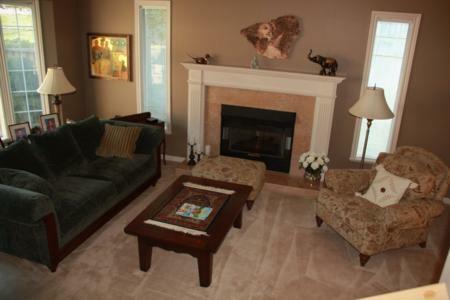 There are two high definition TVs, one in the master bedroom and one in the family room. There is high speed wireless internet connection in the office and a wireless telephone system with 5 extensions. 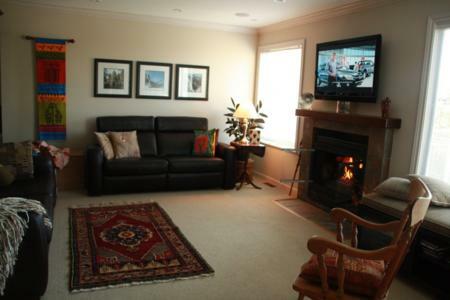 There are fireplaces in both the living and family rooms that allows for cozy nights after the Olympics. 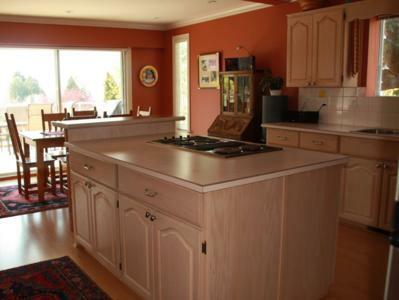 The main floor deck has a Webber gas barbecue with a contemporary table and six chairs. 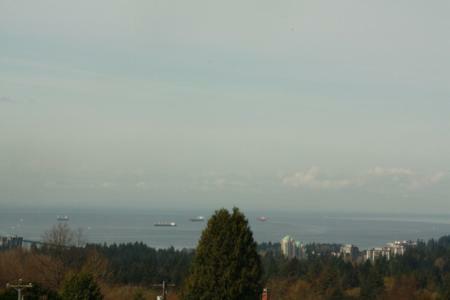 The deck is located off the kitchen and has city and ocean views. 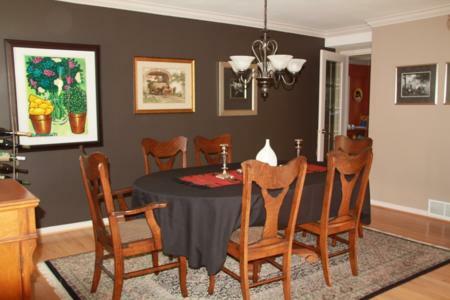 The dining room has antique furniture and a large table that can seat up to ten people. There are many places to curl up with a book. 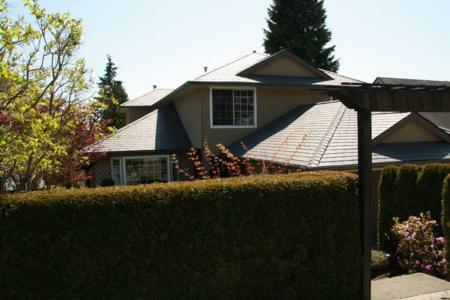 The house is located on a quiet street in the upper Londsdale area of North Vancouver. 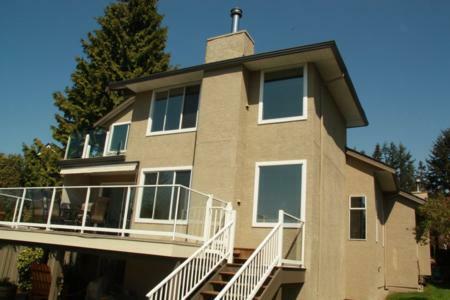 The house is centrally located to all major events and 6 blocks from the Upper Levels Highway. 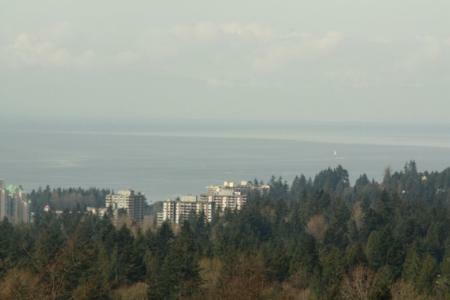 There is a public transit stop steps from the house.